Last Saturday, 6 August 2016, I spent an amazing time up on Mount Faber for the inaugural edition of 'Let's Lepak at Mount Faber'. 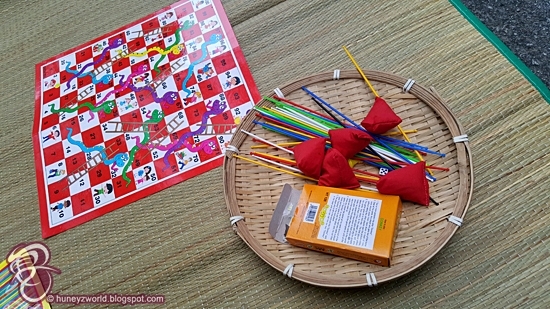 *'Lepak' means loafing around in Malay, our Singlish version for 'chillax'. 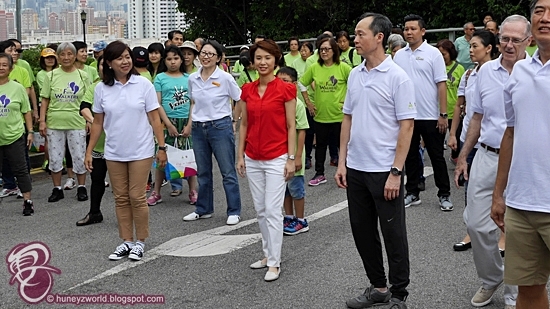 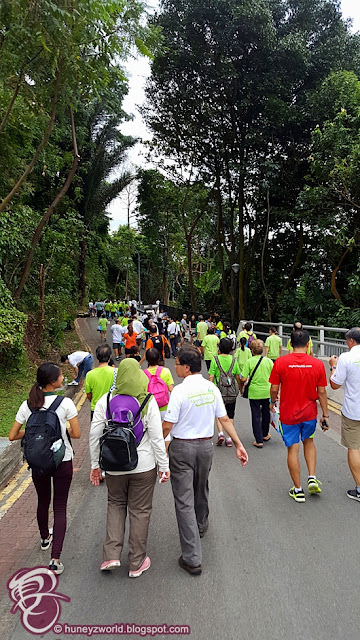 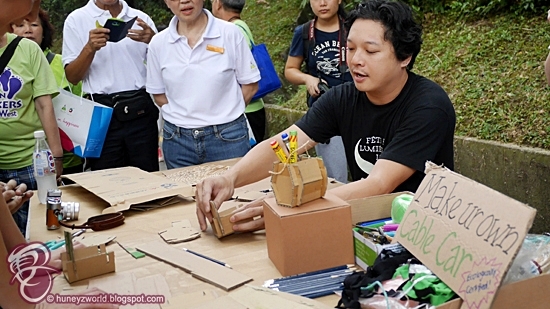 Organised by Mount Faber Leisure Group through the ‘Streets for People’ initiative, and supported by NParks, ‘Let’s Lepak at Mount Faber’ is aligned towards Singapore’s push to become a “car-lite” city. 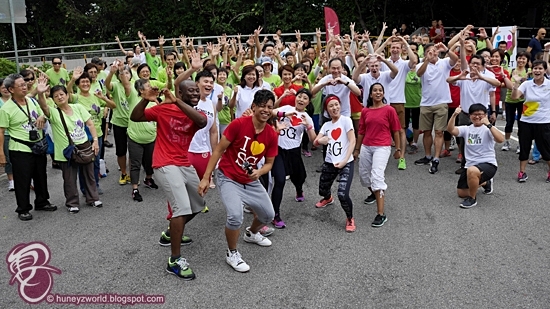 This first edition is also curated by partners ActiveSG and LopeLab, the event was also part of the GetActive! 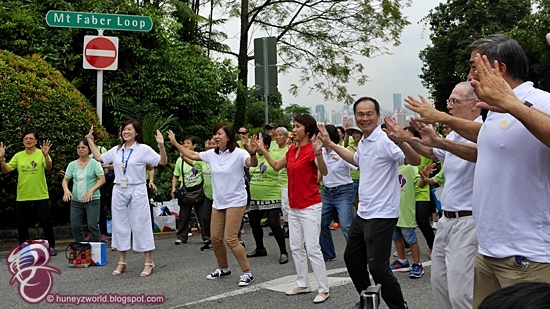 Singapore campaign, and showcased activities relating to the theme of Sports and Wellness, coupled with music and art elements. 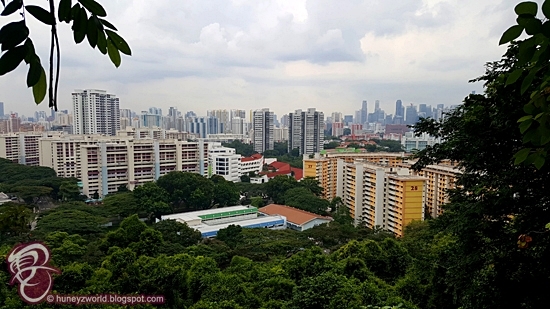 The car-free zone is created along Mount Faber Loop’s 800m stretch of road, from Mount Faber Park Car Park D (near Danish Seamen’s Church) to the junction near Faber Bistro. 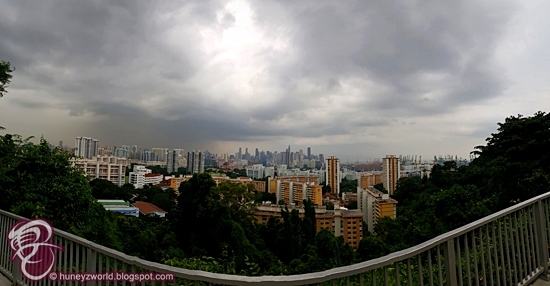 The main road going up to Mount Faber from Kampong Bahru Road will remain open. 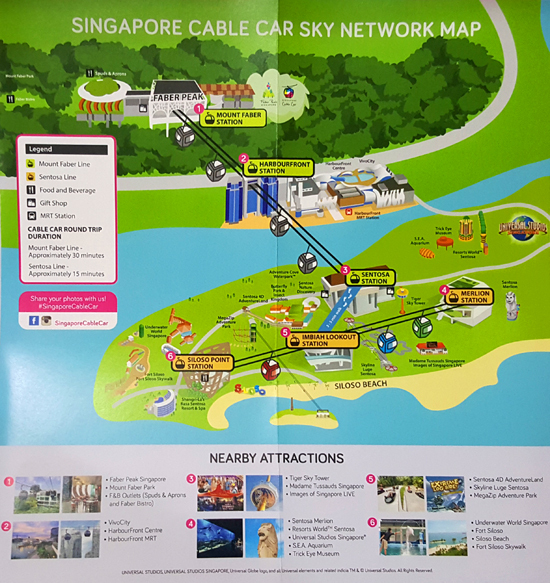 Public car parks A, B, C and D will also remain open. 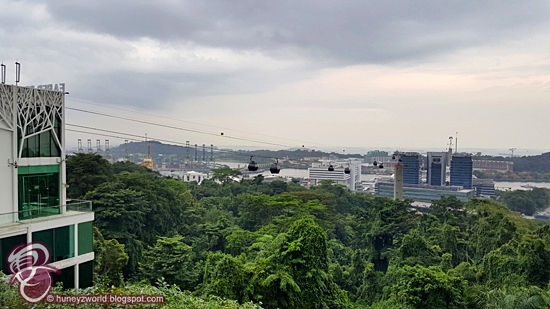 Mount Faber Loop is a 3-minute walk from Faber Peak. 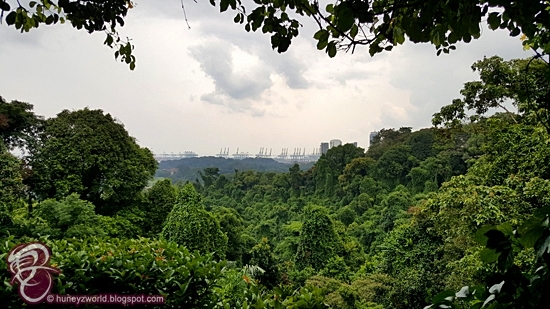 Alternatively, the public can take a scenic walk across Henderson Waves to Mount Faber Loop. 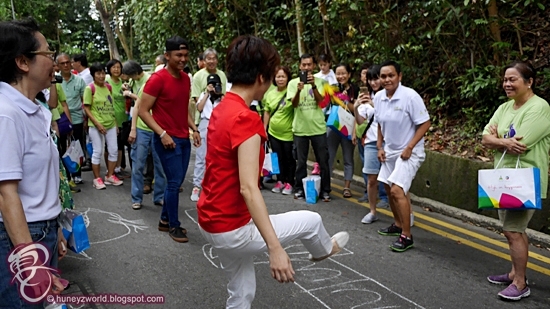 Ms. Low Yen Ling, Mayor of South West District was the Guest-of-Honour and she kicked-off the event by participating in the new GetActive! 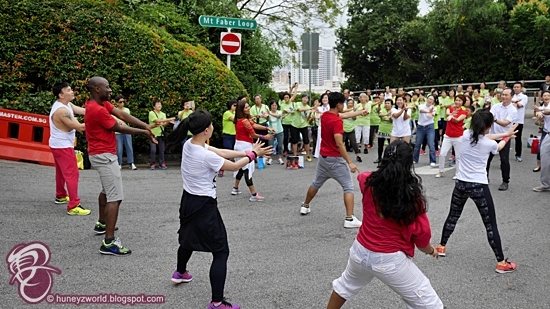 Singapore workout. 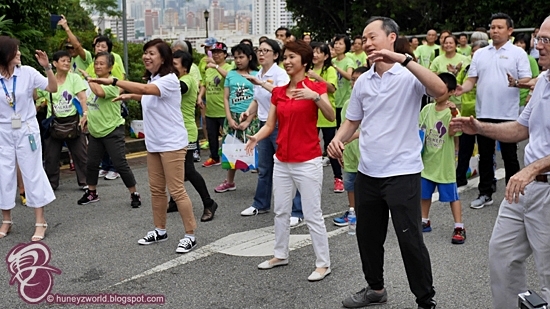 Lots of families brought their friends and families along to join in the workout, take in the fresh air, amidst the music and activities. 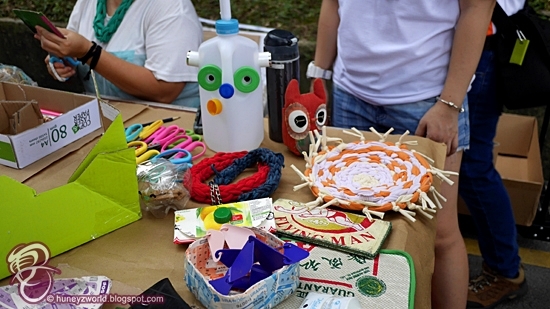 Other than the workout, there was recycled crafts workshop and also local traditional games to play with. It was a nice interaction session for the older generations to show how the games are played, keeping our attention away from Pokémon GO for a while. 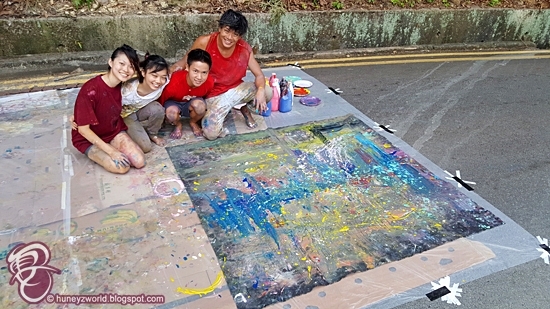 Artwork by Colours In Motion, combining art painting with dance. 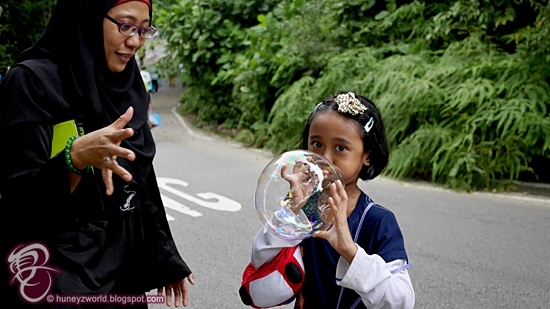 It was an afternoon full of laughter and fun. 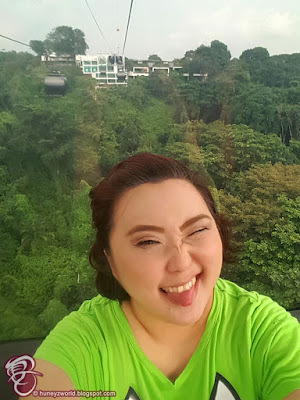 After the event, I even went on a little walk around Mount Faber to take in the scenic views and for those who wana venture more, the Henderson Waves Bridge is round the bend and that will take you to Hort Park too! 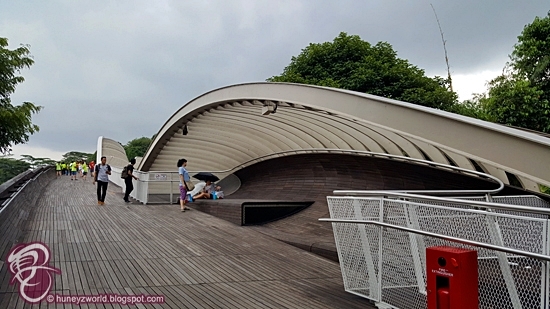 It makes such a great workout session and perhaps Pokémon hunting session. 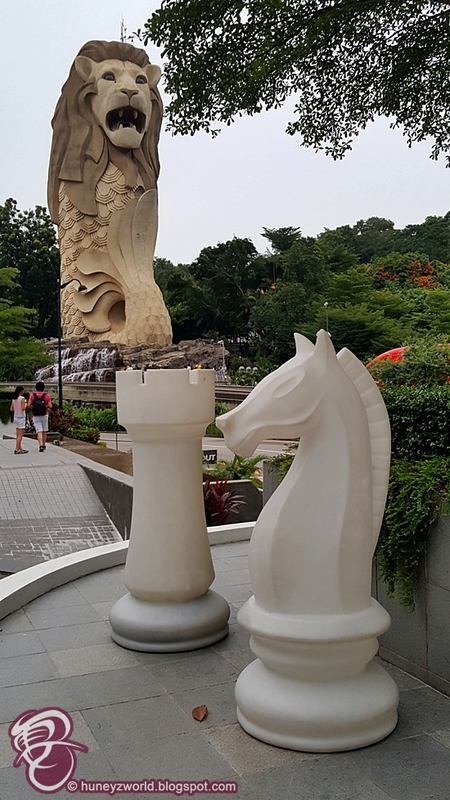 ‘Let’s Lepak at Mount Faber’ is on trial for three months and the next instalment will be on 3 September and the final event on 1 October. 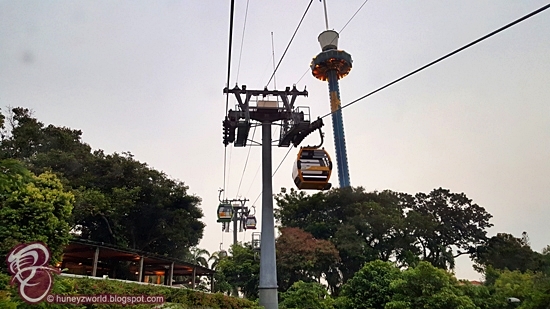 If you are interested in joining in the next installment, you can opt to ‘fly’ to the park in the Singapore Cable Car, from Harbourfront MRT to the cable car station at Harbourfront Tower 2, for the cable car ride to Mount Faber Station located in Faber Peak. 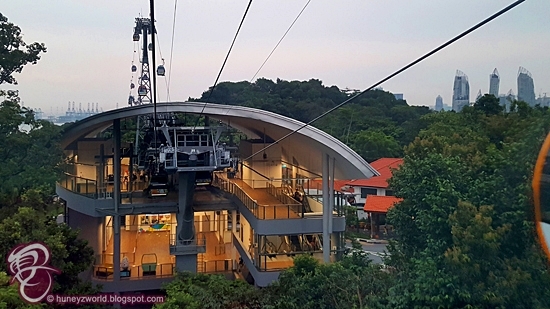 Of course, other than going for the 'Let's Lepak at Mount Faber', there's also tons of other happenings up on Mount Faber. 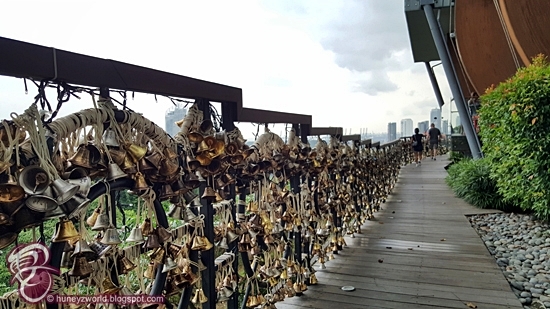 There are dining destinations like Spuds & Aprons, Faber Bistro or even dine within the cable car for a romantic evening; or, go ring the giant Bell of Happiness, buy and hang a pair of wishing bells for blessings! 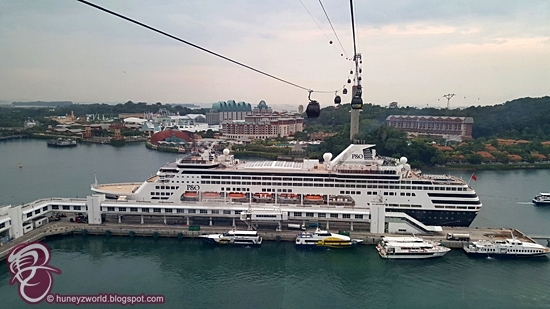 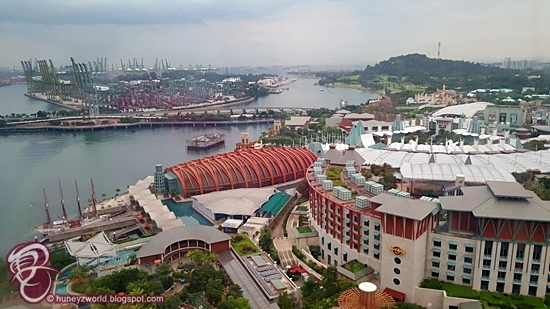 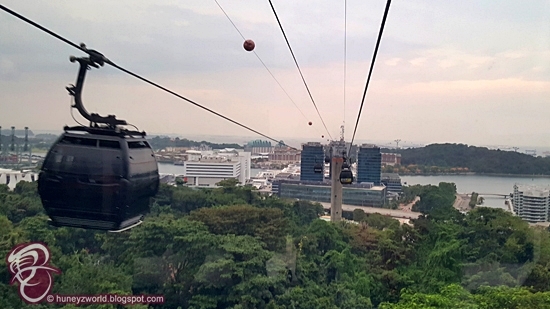 Also, the Cable Car Sky Network has expanded to included the new Sentosa Line that travels to 3 major attraction clusters across Sentosa, so that you can access Fort Siloso, Singapore Cable Car Museum, Madam Tussauds, Skyline Luge Sentosa, The Merlion, etc, at ease, whilst enjoying the above-it-all scenic views. 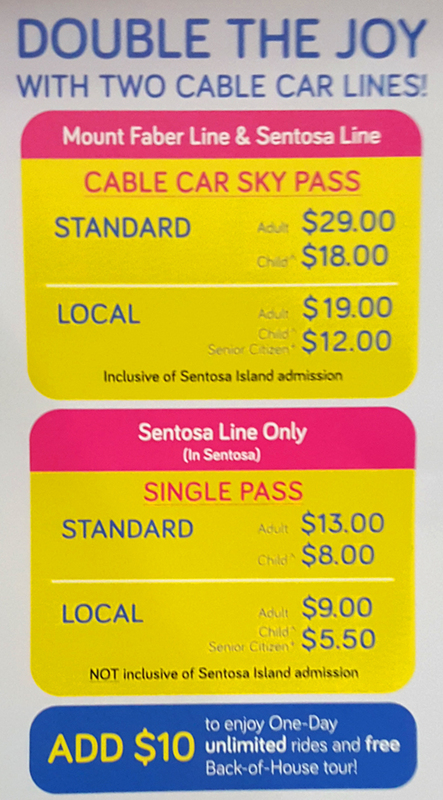 With this seamless connection, you are just one cable car Sky Pass away from enjoying both Faber Peak Singapore and Sentosa! 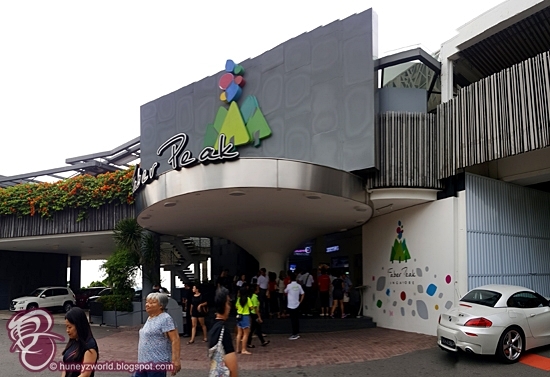 If you frequently visit these places, maybe you can consider the Faber licence too! 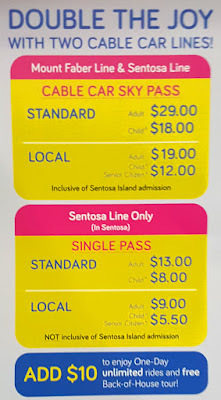 You can get double the benefits and privileges across 2 fabulous destinations from just $0.10 a day! 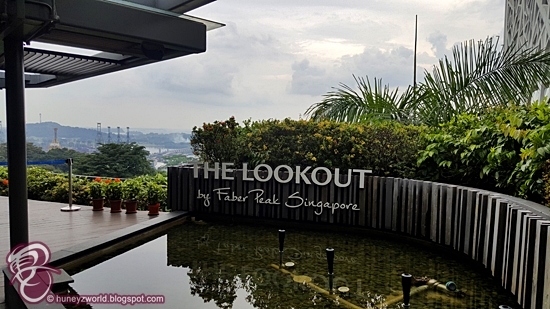 With the Faber Licence annual membership, you get to enjoy unlimited joyrides and exclusive privileges for dining and shopping at Faber Peak Singapore. 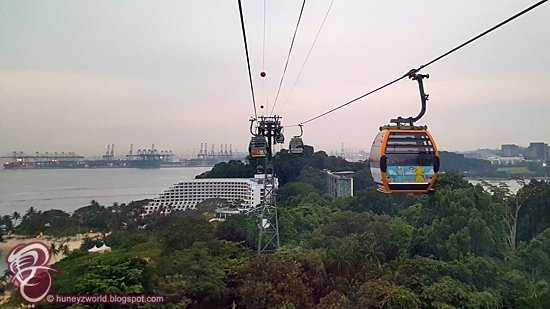 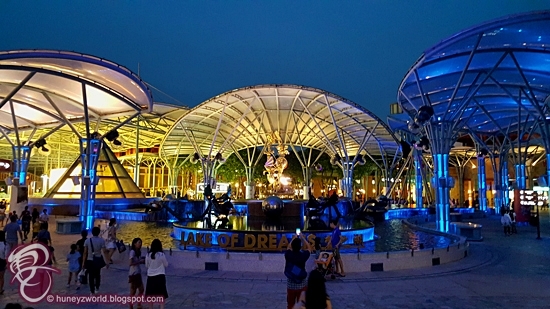 You can also double the treat with unlimited access to Sentosa for more island fun. 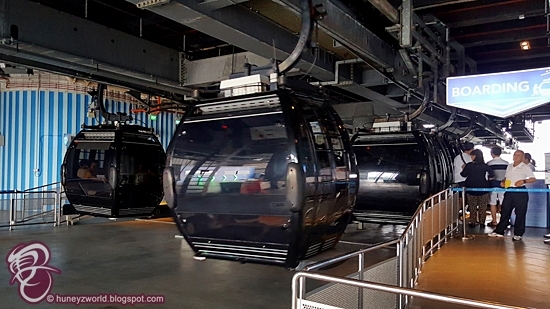 Individual memberships are $39 per year and family memberships are $135 per year for up to four family members! 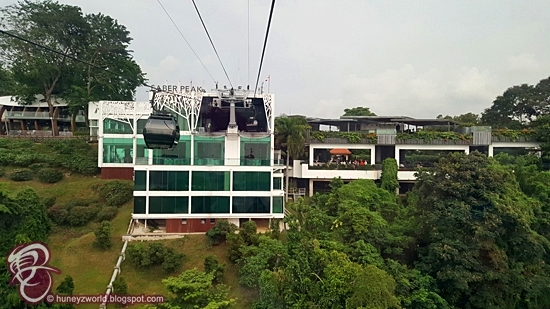 For more information, go to www.faberpeaksingapore.com.